Vocal and instrumental ensemble Les Arts Florissants is one of the most renowned and respected early-music groups in Europe and around the world. Dedicated to the performance of Baroque music on original instruments, the ensemble was founded in 1979 by director and conductor William Christie and takes its name from a short opera by Marc-Antoine Charpentier. 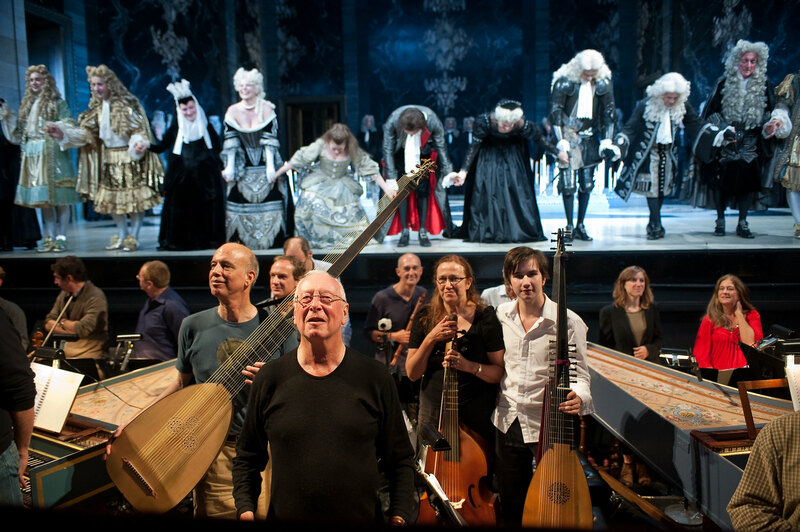 Christie and Les Arts Florissants made their first BAM appearance in 1989 with Atys and have returned numerous times since.